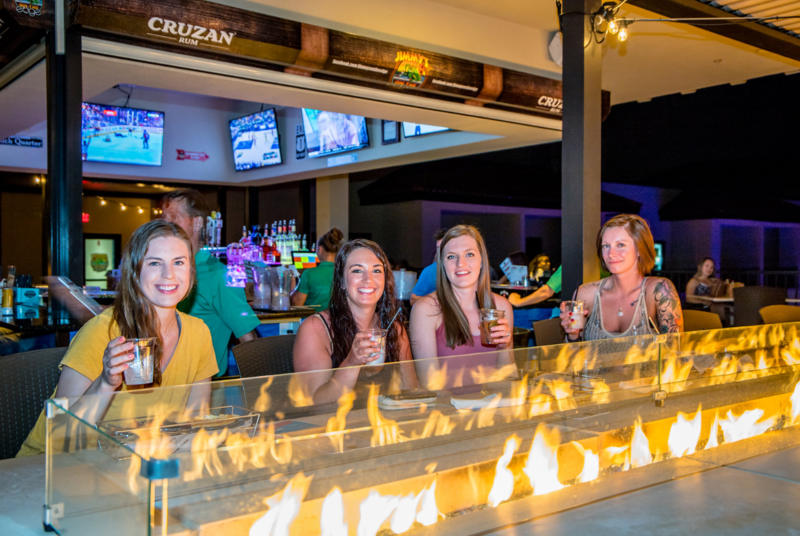 Combine tasty eats, cold drinks, and unparalleled views at our Jimmy’s on the Edge in Clearwater Beach, having the largest rooftop bar in Clearwater Beach. 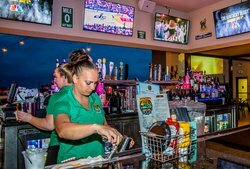 Featuring unobstructed sweeping views of the city and gulf, Jimmy’s on the Edge is the best way to spend an evening in Clearwater. Head on up to the Edge Hotel’s 10th floor to combine tasty eats, cold drinks and unparalled views. Feel like you’re in on the action with our 30-foot outdoor projector! Come by for the big game and enjoy watching all the highlights on the largest “screen” of any bar in town.When sports are not being displayed the projector plays music videos to keep the party going. Hear all your favorite tunes with our My Jam Mobile App and request a song to be displayed on the big screen. 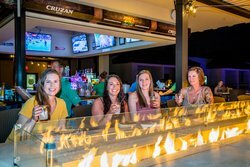 On a cool evening gather around our 18-foot fire table to enjoy tropical drinks one of our many craft bers or housemade coctails. For even more great dining options, our local Jimmy’s restaurants never disappoint! Head on over to the best sunset spot in town and the winner of the 2018 Bestie Awards for Best Rooftop Bar, Jimmy’s Crow’s Nest, located at Pier House 60. 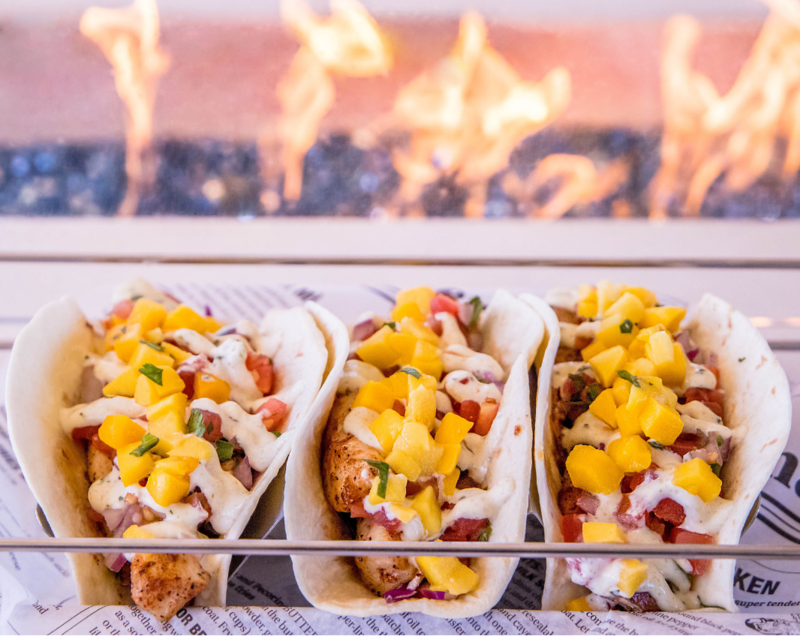 Treat yourself to enormous seafood plates, bowls, and buckets at Jimmy’s Fish House & Iguana Bar. 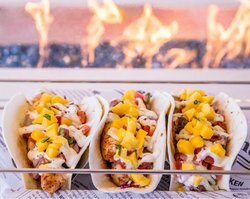 And for the ultimate laid-back Key West vibes, non-stop entertainment, and tasty eats, Jimmy Guana’s in Indian Rocks can’t be beat! Choose from an array of cocktails, craft beers, wine, and more!